Microsoft Office SharePoint Server 2013 is an integrated suite of server capabilities that can help improve organizational effectiveness by providing comprehensive content management and enterprise search, accelerating shared business processes, and facility. SharePoint 2013 is very unforgiving when it comes to the configuration of its Managed Service Applications. Not only do all the security settings need to be just so, but the order of install needs to be just right. Because of this sensitivity, after installing the binaries and getting the administration site running I concentrated on getting the most tricky Service Apps running first, i-e the User Profile and User Sync Service Application. However after a good install with few errors, on editing a user's profile some of the fields had really odd errors saying that "There was a problem retrieving data for this field"
There was nothing obvious; however it turns out that if you don't install the Managed Meta Data Service then you will have this problem. It doesn't matter if you install the MMD before are after the UPA but it just needs to be there. 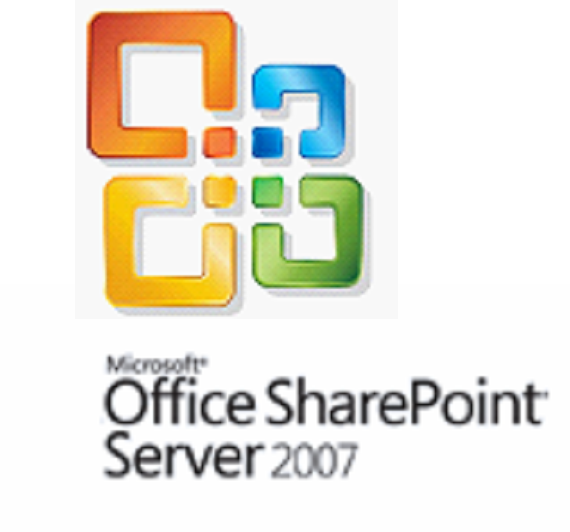 Microsoft Office SharePoint Server 2013 course is covering the Administration and Development aspect both. Detail Course shall be conducting in the program, where after completing of the course that participant shall know and able to work on Microsoft SharePoint Server 2013 soundly. 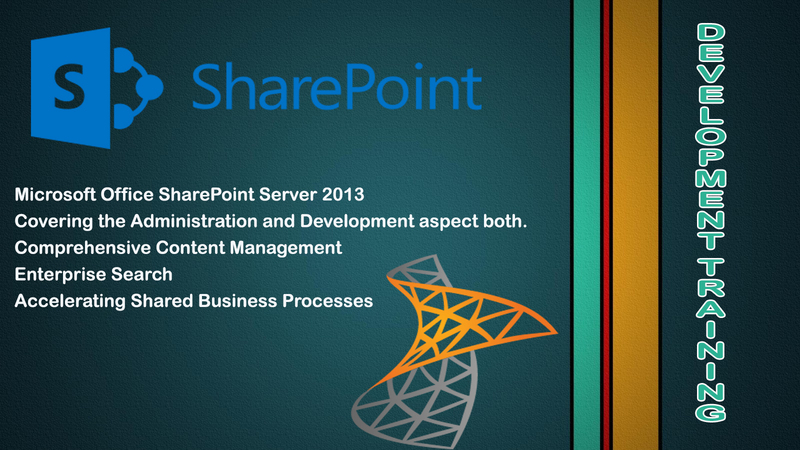 SharePoint Administration and Development with complete Guidelines and Instructions. Classes Is live Interactive and Instructor Led via Video conferencing Solutions. 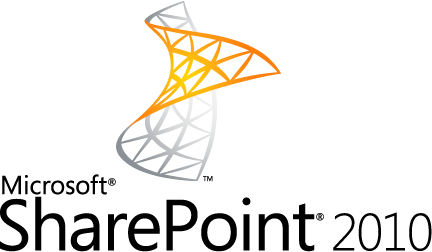 "People who are willing to understand the SharePoint and its services servers. 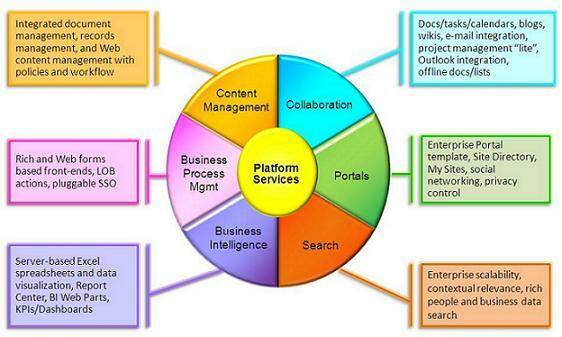 Further they may have the complete skills of the web related services. " This Program is Internationally Recognized and Accredited with Microsoft and all the course contents is to be covered with the related bible of Microsoft. 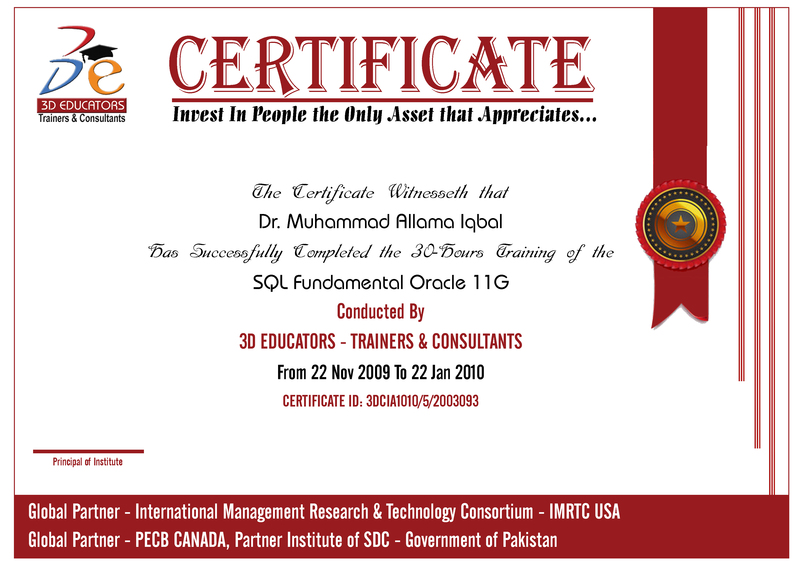 Finally you can have the skills to get the International Certification of Microsoft.